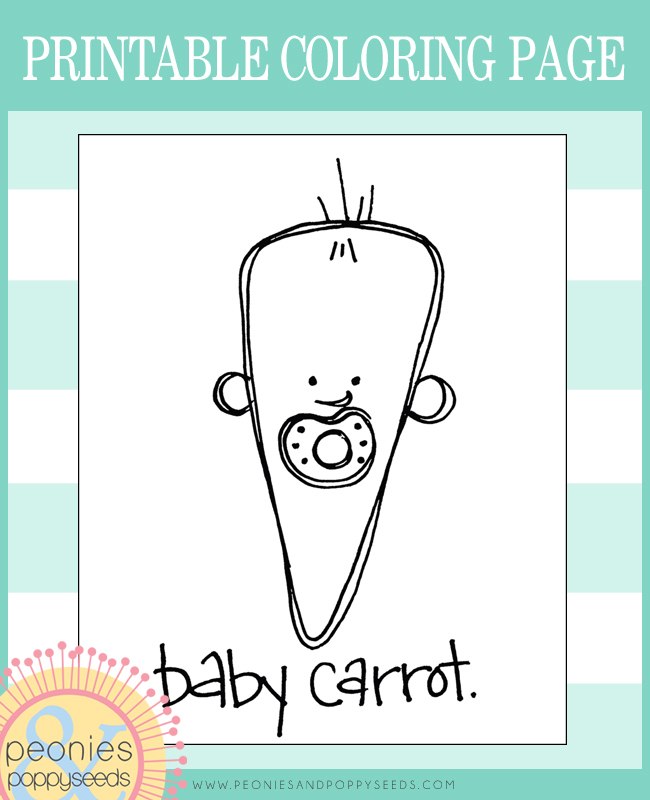 It's a baby carrot, with a carrot shaped baby head. We're just so clever. Download this printable coloring page for free.